Description: View of Government House from the North. 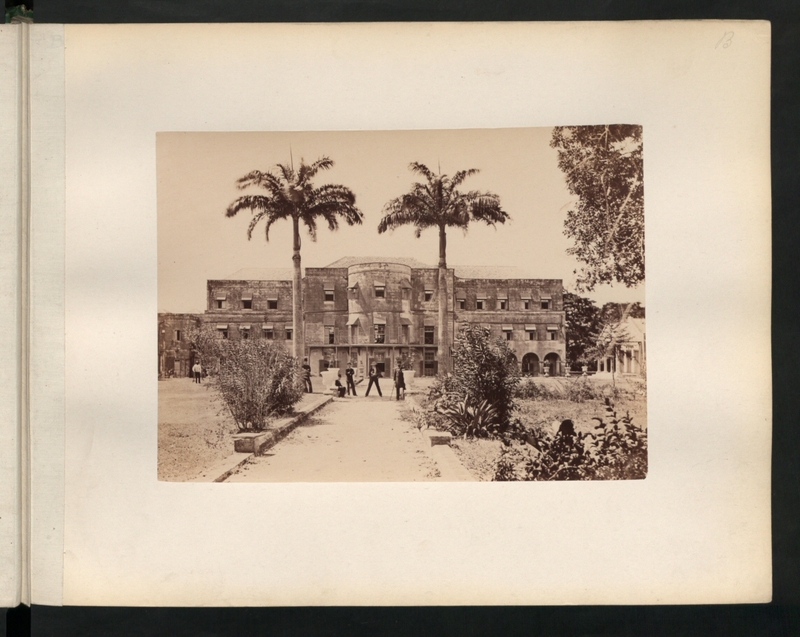 This image is part of the Colonial Office photographic collection held at The National Archives, uploaded as part of the Caribbean Through a Lens project. We have attempted to provide place information for the images automatically but our software may not have found the correct location. We need your help to fill in the gaps, to unearth the missing stories, the social and cultural memories from this selection of colonial recordings. Do you recognise anything or anyone in the photographs? Do they provoke any personal or historical memories? If so, please leave your comments, tags and stories to enrich our records. If you would like to get involved in our community project Caribbean through a lens, we would love to hear from you.